We are pleased to announce that the Trail Manners course is now available on-line. As a result, meeting the training requirement will be possible as soon as you need the training and can complete it. In order to obtain a Commercial Dog Walking Permit so that you can walk dogs on Marin County Open Space District (MCOSD) fire roads, and the Golden Gate National Recreation Area (GGNRA), you need to take a Trail Manners class or other training which meets each governmental entity’s specific requirements. 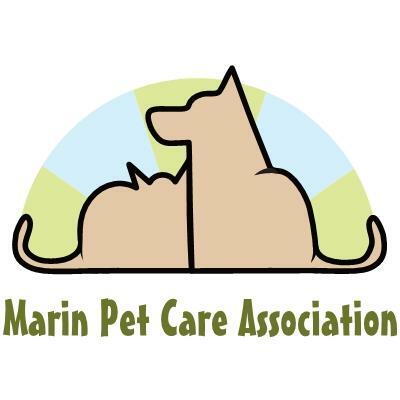 The on-line Trail Manners class has been developed jointly by Trish King and Marin Pet Care Association. It is 2+ hours long. There are secret words for you to record, and a quiz to complete at the end. The presentation is password protected. You will have one week to finish the training and the quiz. Once you successfully complete the class, you will receive a certificate by e-mail which will be accepted by both MCOSD and GGNRA. The cost of the on-line Trail Manners training class is $100.